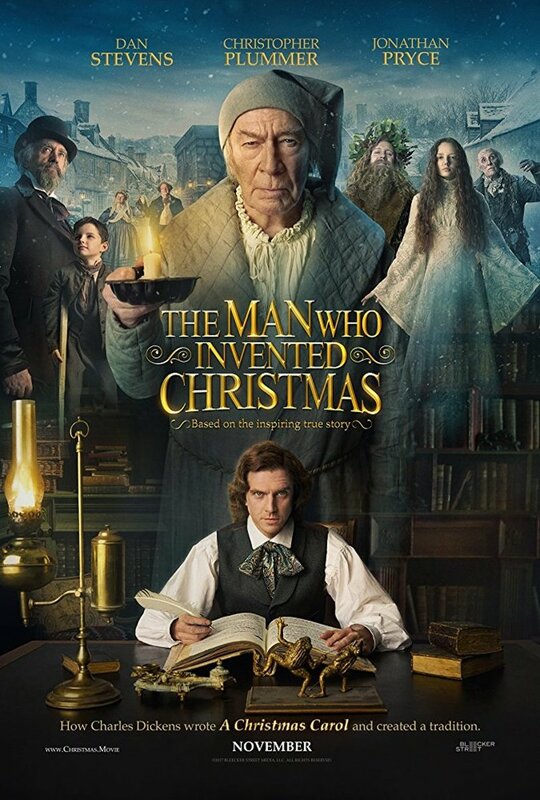 The Man Who Invented Christmas DVD and Blu-ray release date was set for March 6, 2018 and available on Digital HD from Amazon Video and iTunes on February 20, 2018. In 19th-century England, Charles Dickens is just another unknown writer struggling to create his magnum opus. Unable to write, he spends his days going through the motions in search of a new story. After months of disenchantment, a chance encounter and wild spark of inspiration lead him on an incredible adventure to create the magical story beloved by millions around the world, "A Christmas Carol". As he races against the clock to meet an impossible deadline and write the perfect Christmas story, Charles Dickens will meet a cast of people who, unbeknownst to them, will soon be immortalized in one of the greatest Christmas stories of all time. Bah humbug!